One’s thoughts immediately turn to Children’s Corner (more on that below) but his own childhood is an interesting starting point for finding out more about the composer. Here are a few fascinating gems about the young Claude-Achille Debussy. Debussy’s father, grand-father and great-grand-father were all known as de Bussy. Manuel-Achille de Bussy (his father) was arrested for his part in the 1871 uprising in Paris. Whilst in prison he met Charles de Sivry, a cafe pianist whose mother was a piano teacher. De Sivry was released from prison a few months before Manuel and once out he arranged for the 9 year old Claude to play to his mother. Claude first had piano lessons with a violin teacher, Cerruti, whilst staying in Cannes with his Aunt Clémentine who was also his god-mother. His first ‘proper’ piano teacher was Madame Mauté who claimed to have studied with Chopin (a claim that is thought to be untrue although there are different perspectives on this). Claude performed 7 major works by Chopin whilst studying with Marmontel (who had heard Chopin and wrote books about him). The young Debussy was very shy and awkward in the company of people he didn’t know. Once friendships were established he was charming and vibrant. Debussy’s first harmony teacher, Albert Lavignac, wrote a book on the modes and introduced modal scales to the young boy. Debussy won the Prix de Rome in 1884 with his composition L’enfant prodigue. Children’s Corner is a set of 6 piano pieces written in 1908. It was dedicated to Debussy’s beloved daughter, Claude-Emma, otherwise known as Chouchou. The citation reads: ‘to my beloved Chouchou, with the tender excuses of her father for that which follows’. The short pieces that follow all take inspiration from Chouchou’s nursery. Debussy loved all things English and had hired an English nanny to look after his young child. 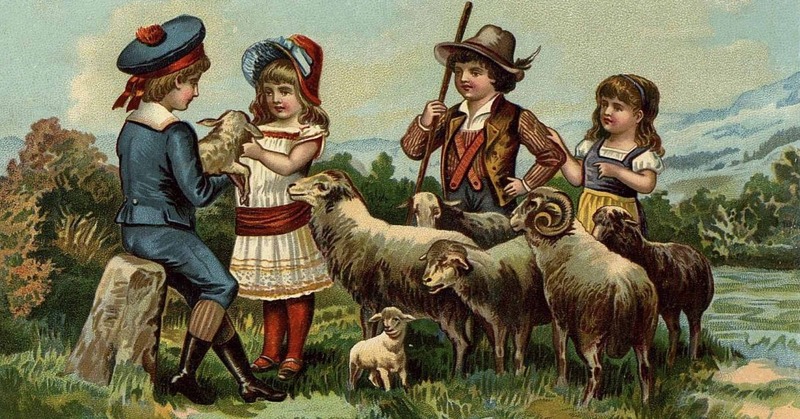 In the following video Sally discusses the fifth piece in the set, The Little Shepherd. 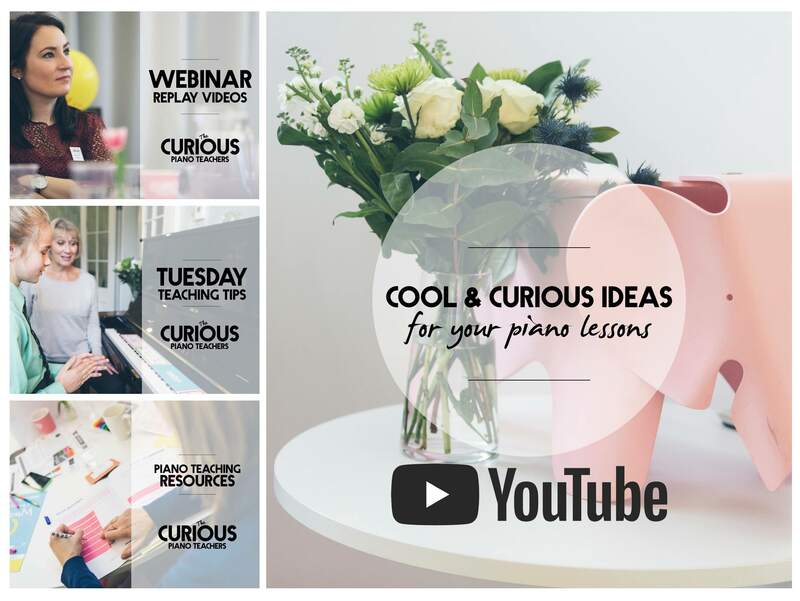 Subscribe to our new YouTube channel where you will find lots more teaching ideas for piano lessons. p.31. Claude Debussy by Paul Roberts. 2008. Phaidon Press. 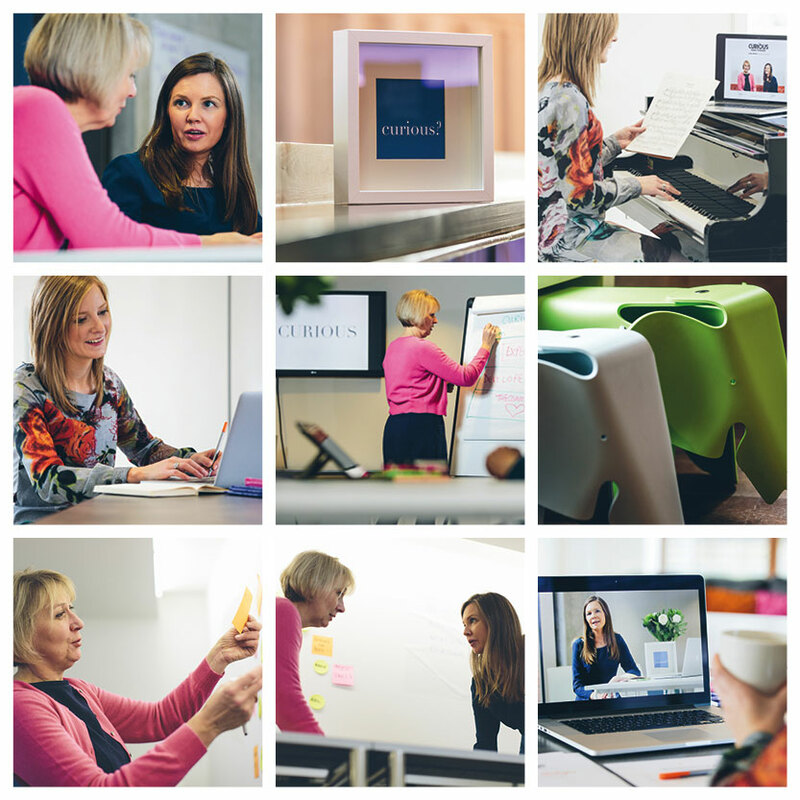 Posted in Inspiration | piano lesson inspiration | piano teaching resources | Repertoire and tagged help for piano teachers | inspiration | piano teaching resources | The Curious Piano Teachers.